Playpen of Graphics cubit: Only One Week Remaining! 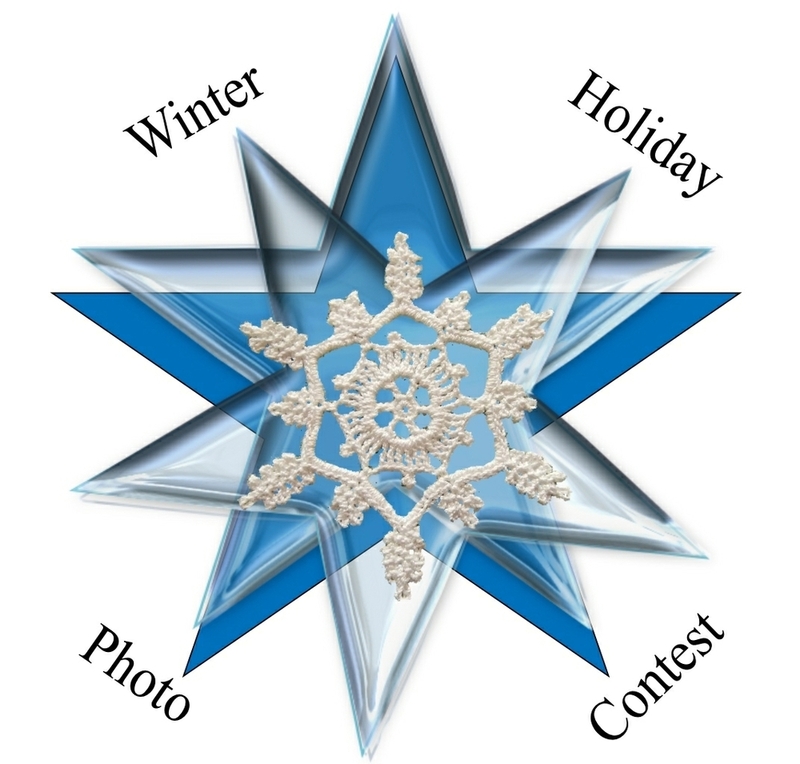 Entries for the Winter Holidays Photo Contest will be accepted through midnight January 25th. 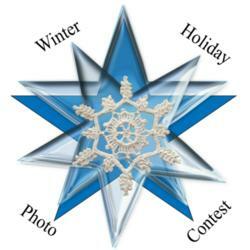 Don't miss this opportunity to show us your pictures and win a blue ribbon. Remember, you can post up to 10 pictures. 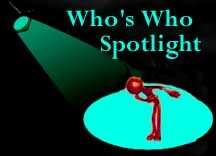 That is 10 chances to be chosen as 1st place.